After E3 2018, we know for a fact that Microsoft is working on the Xbox Two – and Sony can’t be that far off with the PS5. Beyond the fact that the next-generation consoles will exist, however, we don’t really know anything else beyond that. We know of a few games that have been teased for the next generation, sure, but in terms of what these consoles can actually do, it&apos;s anyone&apos;s guess. This has led the minds of gamers to wander, imagining what&apos;s possible for the next-generation of upcoming consoles. What will they look like? What kind of hardware will they be packing? What kinds of games will be made possible by this hardware? Will Sony or Microsoft have the upper hand? We don&apos;t have the answers outright, but in order to explore these questions, we decided it would be good to step back and ponder the future while looking at what Sony and Microsoft have done in the past. The results of this exercise are pure speculation, of course, but one that we hope will provide some good analysis on what the future holds for the two most dominant console platforms on earth. So what do we know for a fact? We know that the Xbox Two is already in the works – as Phil Spencer stated at the Microsoft E3 2018 event. We know that it has the internal codename of Scarlett, even, thanks to a leaked report. We&apos;re not sure if it&apos;s just a single console or, in fact, a whole family of them, but reports suggest the latter. As for an exact release date, aside from some speculation that points towards a 2020 or 2021 launch window, we don’t have any concrete information about either the next Xbox or the PS5. That said, we don’t think that Microsoft will be able to put out the next Xbox without a Sony console to give it some competition. Given where we are right now in the gaming landscape, VR is probably going to be a huge battle ground for the next generation ... even if Microsoft has said that VR and Mixed Reality support wouldn’t be coming to the Xbox One. While we don&apos;t know for a fact that Microsoft will support VR on consoles in the future, it&apos;s likely that Xbox Two will be VR-ready. In fact, with the power of the next generation of consoles, VR has to be supported by both console makers. Beyond VR, we’re expecting native 4K support from both consoles, as that&apos;s already a key feature of the Xbox One X. And, if they pack in AMD Navi technology (which we haven’t even seen in the PC space yet) and Ryzen CPU tech on top of that and the PS5 and Xbox Two could be packing some serious heat. Now, because the PS3 used the Cell processor, it was virtually impossible for the PS4 to embrace backwards compatibility. And, while the Xbox One found a way to implement it through emulation, the PS5 and Xbox One basically have no excuse to not include full backwards compatibility at launch – it would take virtually no effort to implement it. Here&apos;s where things get murky. We have an idea of what the two consoles should have under the hood, but not much of an idea what&apos;s in the dev kits right now. Tthat being said however, because they got rid of the proprietary hardware that the PS3 and Xbox 360 used and instead opted for what was essentially PC hardware in the PS4 and Xbox One, we don’t see any reason that the PS5 and Xbox Two wouldn’t follow the same approach. The Xbox One and PS4 both rocked AMD GCN GPUs and Jaguar CPUs, and speculation points to the next generation utilizing AMD tech again. However, the best processors and GPUs have come a long way in the last 5-6 years, so we could be seeing an absolutely massive boost in performance. 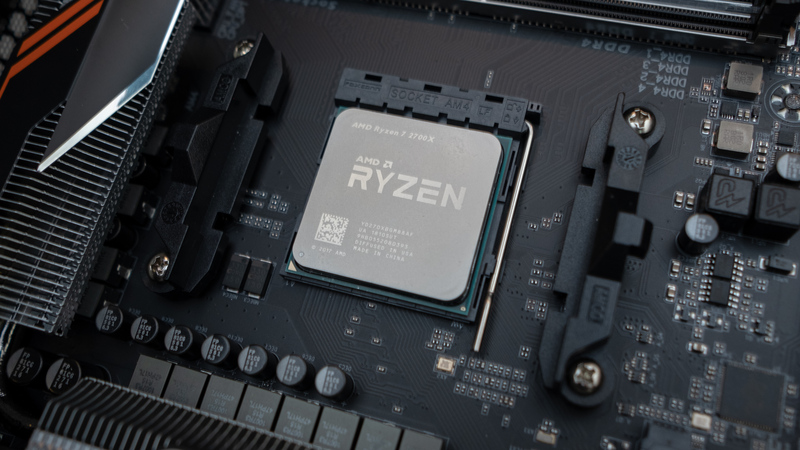 Just going off of recent technology, the next generation may be using a low-power Ryzen Chip and the upcoming 7nm Navi chips, which will be designed for the next generation of processors, according to a report from Wccftech. 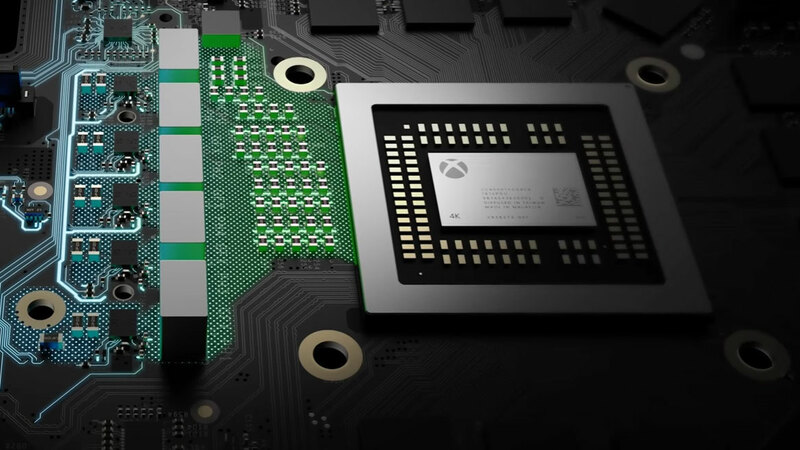 One of the most important things to note about these Navi chips is the fact that they’re being manufactured using a 7nm process, which means both increased power and efficiency over even the Xbox One – hitting 4K native shouldn’t be an issue. Then there’s the memory. Both the Xbox One and PS4 launched with 8gb of memory. However, the PS4 utilized the higher-bandwidth GDDR5, instead of the DDR3 in the Xbox One. This was one of the main factors in the PS4’s initial superiority over the Xbox One at launch. Eventually the Xbox One X would come out using 12GB of GDDR5 and absolutely destroyed the PS4 Pro in terms of sheer power. The next generation, though, could go one of two ways: We could see the next consoles sticking with 12GB of RAM, opting for the ‘next-generation’ GDDR6 RAM. Or, they could play it safe and use DDR4 and up it to 16GB. We do know that if the PS5 and Xbox One are going to be going for native 4K, so 8GB of RAM simply won’t cut it – 4K textures will eat up a ton of VRAM. 4K games will also require a ton of storage space, so we don’t think we’re going to see SSD storage on the next generation – the prices are still too high to implement 1TB of SSD storage in a console that costs less than $500. Instead, we’ll probably see a 1TB hard drive as the baseline, with maybe a 4-8TB model at the top – we’re already seeing games that take up 100GB of drive space. What games will they play? We could sit here all day and talk about the tech behind the next generation of consoles, but at the end of the day it’s the games that make or break any console. This last generation saw an explosion of Open World games and free-to-play (and not so free-to-play) multiplayer experiences fueled by microtransactions and loot boxes, neither of which are likely to fade into non-existence in next-gen systems, especially since the first glance of next generation games has been The Elder Scrolls 6. 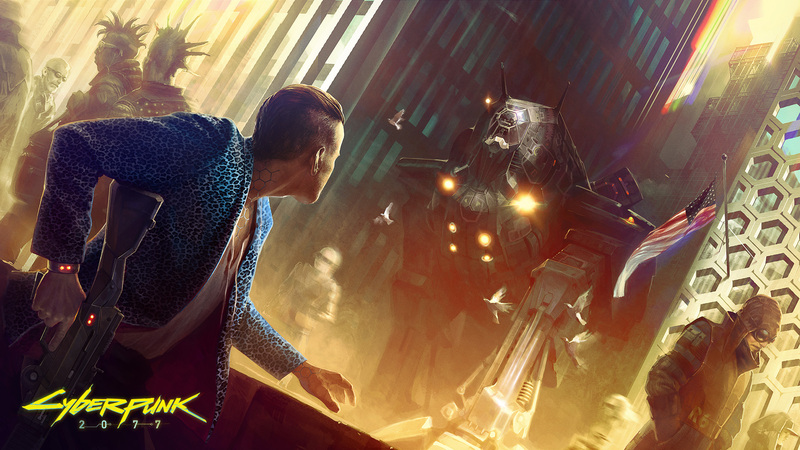 If that turns out to be the case, the power of the Ryzen processors, Navi GPUs and increased RAM will allow these open worlds to be absolutely massive in scale while eliminating the need for egregious loading screens. Just think about it – an open world even larger than The Witcher 3 with the visuals of God of War (or even better). However, the whole ‘games as a service’ model that was so popular this generation likely won’t be going away any time soon either. Even after the massive controversy surrounding Star Wars Battlefront II’s monetization, this approach is still making an absolute ton of money. Activision Blizzard by itself made over $4 billion from microtransactions just last year, according to a report from Gamespot. We might see mainstream publishers backing away from loot boxes – and we already are – but there will still be a lot of motivation to monetize the pants off of every game. This will be even more true if services like Xbox Game Pass and PlayStation Now become a major component of the next generation – and we think they will. If we had to predict a launch line-up – or, rather, create one of our own – it&apos;d include The Elder Scrolls 6, Beyond Good & Evil 2, Cyberpunk 2077 and Halo Infinite on Xbox Two. It&apos;d be nice to see a Horizon Zero Dawn sequel on PS5, but that&apos;s pie in the sky. Should you buy a PS5 or an Xbox Two? 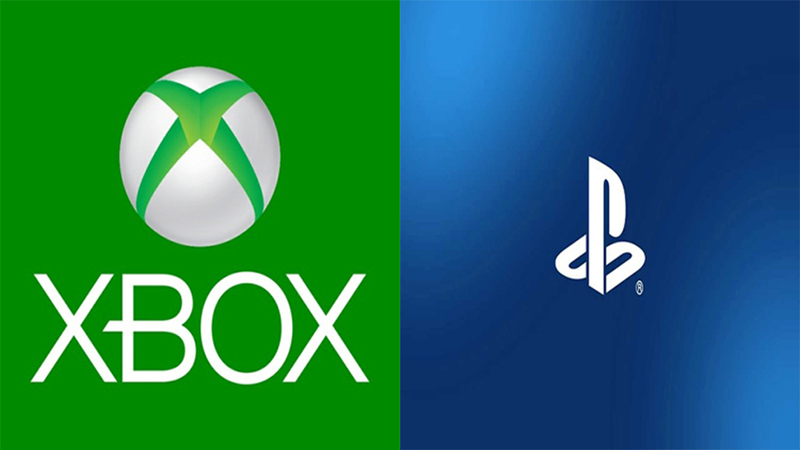 With every console generation, there’s an inevitable spirit of competition that springs up between Sony and Microsoft - as well as their respective fan bases - and we don’t think the next generation is going to be any different. The question, then, is who is going to have the upper hand at the genesis of the next generation? 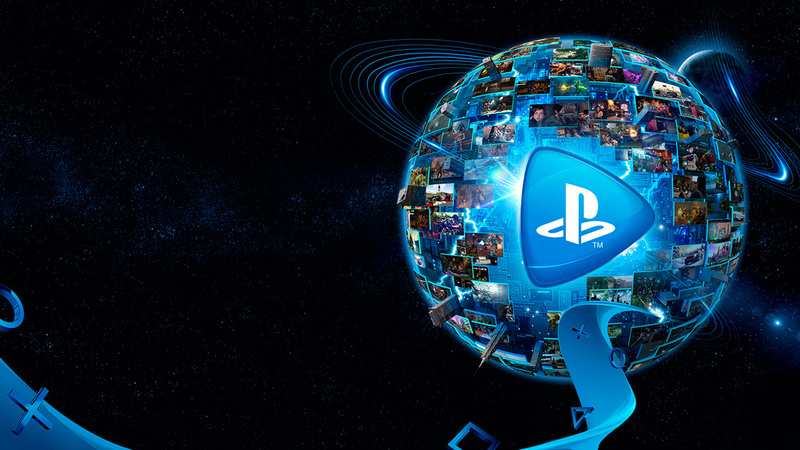 Some people may want to point at Sony, because of its unrivaled success with the PS4, but we wouldn’t be too sure. Just look back at the Playstation 2, it was the most successful console to ever exist – however, in the transition from PS2 to PS3, Sony got cocky and created a space-age console with a specialized processor and a $600 price tag. This move led to the Xbox 360 doing gangbusters during its lifespan. We don’t necessarily think Sony is going to repeat the same mistakes it made with the PS3, but victory isn’t exactly assured. Microsoft however, has an interesting starting point. For the last several years Microsoft has been moving away from the exclusive game paradigm, instead releasing its exclusive titles across the Windows 10 ecosystem. 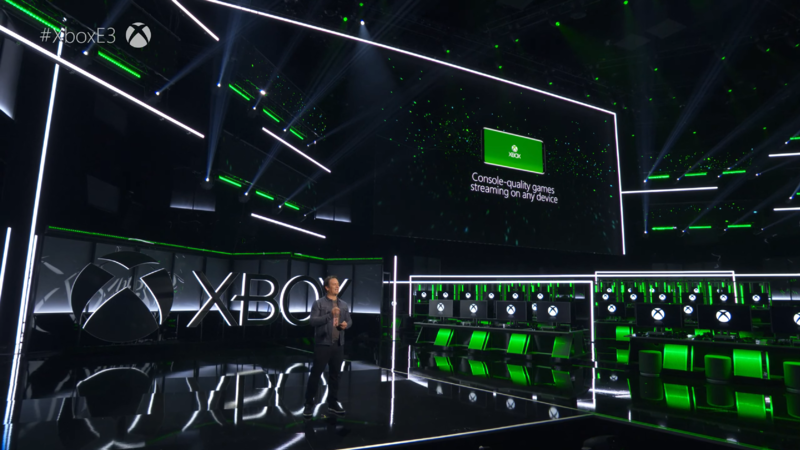 If Microsoft doubles down on this approach, and makes it so that the Xbox Two is just a device you can use to play games, rather than a requirement – it could be in an interesting position. Sony and Microsoft both have subscription-based game services, but right now Microsoft has the upper hand over Sony in this regard. PS Now doesn’t feature new games upon release, while Xbox Game Pass does. And, once the install base is reset with the next generation of consoles, everything will be up in the air – as long as Microsoft doesn’t do away with physical media, we could see a much closer console race. Even though we have a lot of speculation to draw off of when it comes to specs, games, and everything else, it’s all still up in the air. From here on out you can expect plenty of fake teaser trailers, screen grabs and hardware photo &apos;leaks&apos;, but until Microsoft and Sony come out and announce the next line of gaming consoles, don&apos;t put too much stock in anything you see. Whatever the next consoles look like, gaming as a whole is about to see huge advancements, from visuals, to gameplay and even to how we buy them. A lot of the trends that we saw take off during this generation, and we’re excited to see how they pay off here in a couple years. Whatever they end up looking like and whenever they come out, we&apos;ll be excited to see the next-generation of gaming consoles. Until we get them, though, there&apos;s always Red Dead Redemption 2.